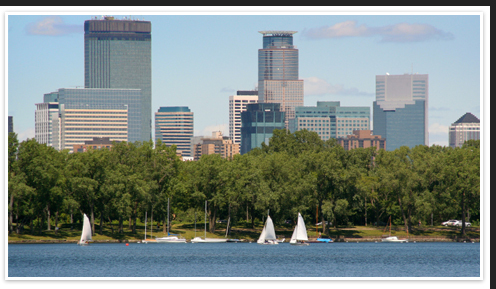 Home Inspection Services for Minneapolis, St. Paul and surrounding areas. We love helping our clients save money and one of the best ways is through an inspection focused on a home or office’s energy efficiency. We can pinpoint areas where energy is being lost and suggest ways to correct these problems. NEHA/NRPP Certified Radon Tech and Mitigation Contractor.